Bryers and Heaton Limited is a family run business with over 40 years experience of installing plumbing and heating installations in the new build and domestic market and refurbishments throughout the North West area. 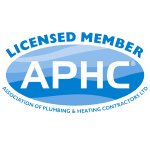 Our company is both Gassafe registered and licensed with the APHC. We have a Health and Safety company called Alcumus who provide us with all aspects of Health and Safety legislation. 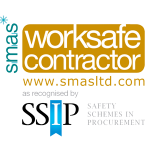 We also hold the SSIP SMAS Worksafe Contractor Certificate. Over this time we have worked on a wide variety of projects for large premier house builders such as Barratt Homes and David Wilson Homes providing them with quality plumbing and heating installations. We have also been involved on numerous refurbishment projects. All operatives are health and safety trained and all have CSCS cards for the work they are involved in. 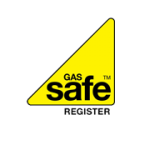 As a Gassafe registered installer all our operatives that carry out work on gas have up to date gas qualifications and carry their Gassafe cards with them at all times.